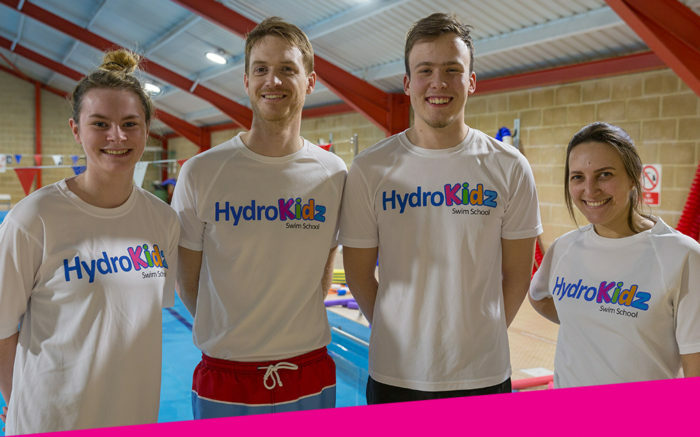 Our group children’s swimming lessons are run by swimming teachers that are experienced, passionate about what they do, and committed to tailoring lessons to the individual needs of each child; even though it’s in a group environment. As a minimum our instructors must have a relevant ASA Teaching Aquatics Qualification, be confident and comfortable teaching all abilities and interact well with both swimmers and parents. They have all the relevant insurances needed and are all DBS checked. 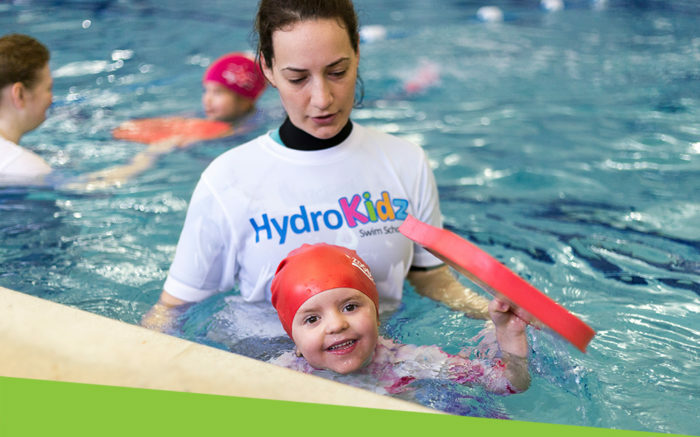 Our instructors teach from in the water, as well as on the side, giving hands on support and technique tweaks and demonstrate drills or exercises which boost your child’s confidence and gives a better learning experience. You’ll also see in water helpers in many of our classes, to help the teacher deliver the best lesson possible. They are allocated to classes as and when we feel that the class teacher would benefit from another helping hand with the young ones. We’ve a large team of instructors and are proud of their abilities and passion for teaching. We look forward to using our expertise to help your child excel in the pool!